Kaoru Matsubara. It's a fotografia of Kaoru Matsubara/Powered Buttercup. 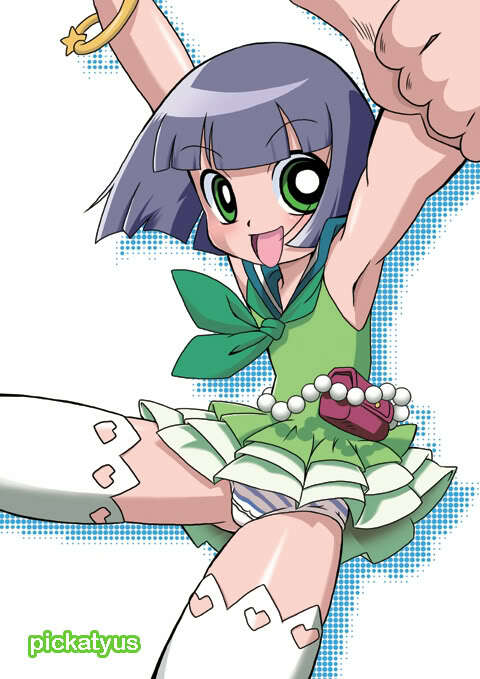 But Girly.. Wallpaper and background images in the powerpuff girls Z club tagged: powerpuff girls z buttercup kaoru.